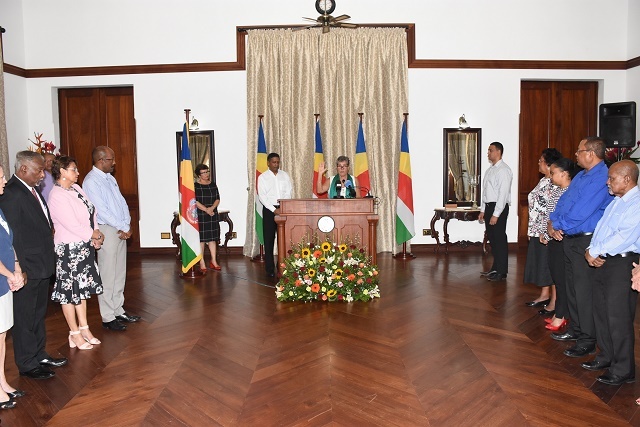 (Seychelles News Agency) - Seychelles has set up a local branch of the ‘Droits Humains Ocean Indien’ (DIS-MOI) -- a regional group advocating for human rights. 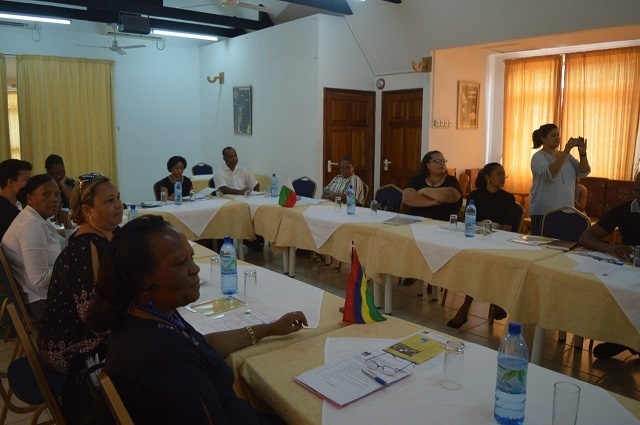 The launching took place last Tuesday during a seminar on human rights education training at the Care House in the Seychelles’ capital, Victoria. Prior to the launching, 20 Seychellois did a three-week online training organised by the ‘Droits Humains Océan Indien’ and the Australian government with the purpose of promoting and protecting human rights in Seychelles and in the region. Initiated in 2012 in Mauritius, an island nation in the Indian Ocean, DIS-MOI, is a civil society organisation working towards a fairer and more equitable society, which can be made possible through respect for human rights. DIS-MOI plans to train around 200 citizens in the five Indian Ocean islands by the end of April 2019 on the issue of human rights. In thanking DIS-MOI and the Australian government, the secretary of state of Foreign Affairs, Barry Faure, said that Seychelles “recognises the impressive work which this civil society organisation has undertaken in the region in the promotion of human rights-based culture. Faure made reference particularly to the training of hundreds of citizens, including those from neighbouring Small Island Developing States. “This is an exceptional example of the substantial contribution and impact which civil society organisations bring to our community and its governance, notably in matters of human rights,” he said. “This will ensure the existence of a true tradition where human rights are respected and protected, and by extension a world where citizens enjoy fundamental rights as they are enshrined in the African Charter and the Universal Declaration of Human Rights,” added Couronne. “They now have the necessary skills to empower members of the community so that they are able to exercise their rights and to also respect and uphold the rights of others,” added Moses. Seychelles, an archipelago in the western Indian Ocean, has taken several measures to address the issue of human rights. A Human Rights Commission has been set up and members were sworn in last month. The commission is a self-governing, neutral and independent body that is not subject to the direction or control of any person or authority.